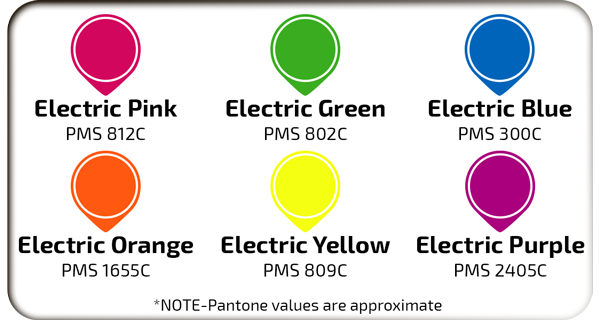 Silc Pig™, Concentrated and Fluorescent Color Pigments for Silicone | Smooth-On, Inc. Concentrated color pigments used for coloring Smooth‑On's silicone rubber compounds including Mold Max™ translucent ‘T' Series, Dragon Skin™ and Ecoflex™ rubbers. Silc Pig™ pigments offer excellent dispersion, consistent color and can be used to create mind blowing skin effects with systems such as Psycho Paint™ and Skin Tite™. Choose from 9 colors or mix them to create custom colors in order to produce the desired effect for your castings. A very small amount of Silc Pig™ pigment will color a proportionally large amount of silicone. The more you add, the more dramatic the color effect. 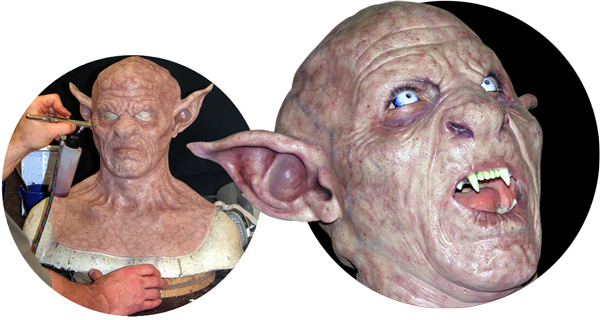 Allow more ultraviolet light from the cured silicone to become visible to your eye vs. castings made with standard Silc-Pig™ pigments. Castings appear brighter in ambient light and appear to glow under UV light (black light). 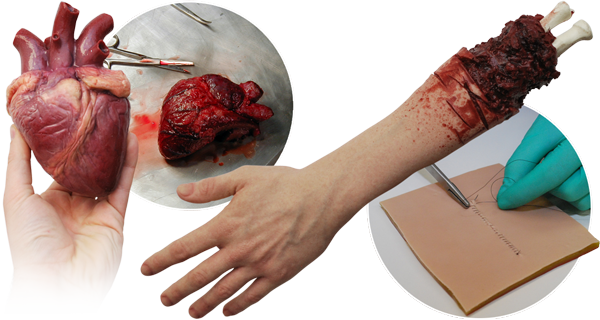 Silc Pig™ allows you to create effects and castings that are far more realistic for medical simulation and emergency preparedness training applications. Pieces offer precise response and feedback, are long lasting, and also non-toxic / non-hazardous. Match skin tones perfectly and save up to 90% over commercially available products. 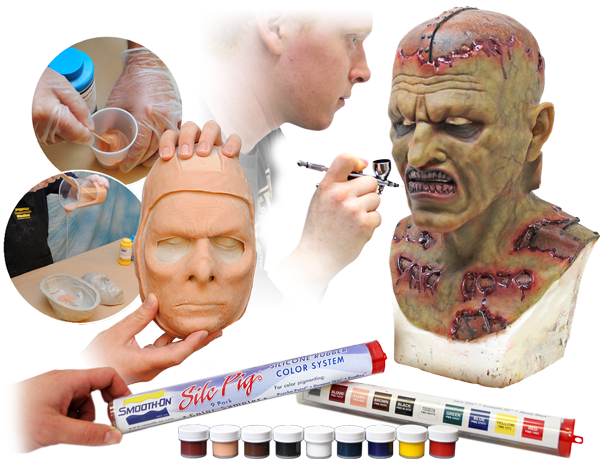 Silc Pig™ is used with Psycho Paint™ platinum silicone paint base developed to help special effects and prosthetic artisans, doll makers, etc. easily create painted‑on color effects for their platinum silicone creations. Once the desired color is attained, Psycho Paint™ is brushed on or thinned with a solvent so thin layers of paint can be then applied to a model's surface (made of Dragon Skin™, Ecoflex™ or other platinum silicone) using an airbrush.